MCM Inc. is a designer and builder of custom test and assembly solutions. The company has automotive industry experience in production and R&D equipment for fuel, hydraulic, pneumatic, electric components and systems (solenoids, valves, fuel injection systems, nozzles, fuel pumps, oil pumps, Class 1, Div 1 specialists). It excels where the application is unique and different and employs a staff of highly skilled engineers and machine builders who welcome challenge. Among its offerings are speciality equipment for battery and hybrid, gasoline /diesel Injection and transmission valve body/ control module testing. Many machines that we build sit on the assembly line to validate function of a component or sub assembly at critical stages prior to adding more value to that component. This involves collecting and storing data as well as handshaking with the automation process. We have worked with many assembly integrators and bring testing expertise to the table where the risk is high. Often our equipment starts in the product development stage of the manufacturing life cycle. We design and build a piece of testing equipment that is highly flexible and heavily instrumented for determining product performance and developing a test strategy for production. These product development benches are also used for initial durability evaluation and used for production audit testing. Because of the flexibility in design and durable construction, these machines can be used going forward in developing new products for 10-20 years. Durability test machines come in many forms. 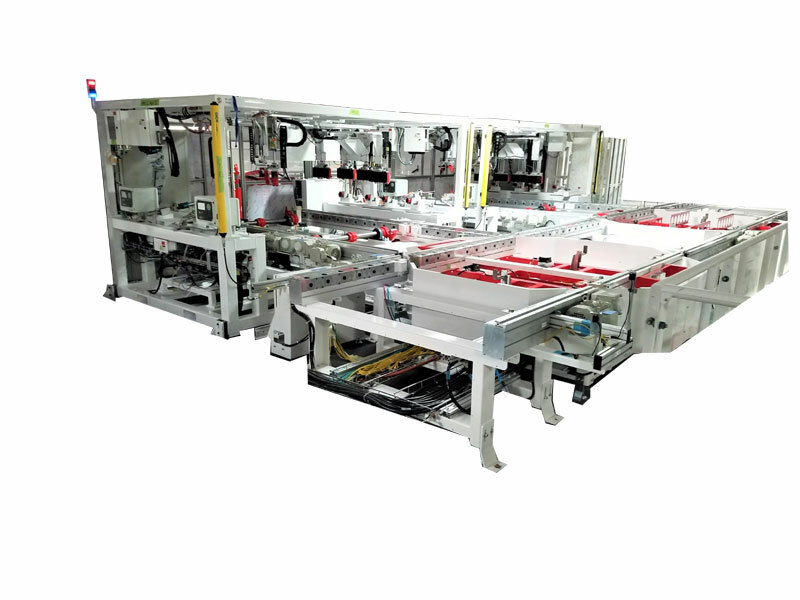 These machines are usually not as heavily instrumented as a Product Development machine, but are often designed to operate many components at the same time under extenuating circumstances. The circumstances can be extreme temperatures (hot or cold), contamination, excessive pressures, flow, speeds or load. Durability tests not only help predict product life expectancy, but also serve as a periodic way of exposing a quality problem in an audit capacity, where a functional test might not.